Each Appliances Repair technician is courteous, respecting your home and your family. Our attention to detail ensures quality, safe work every time! Free Call-Out with Completed Repair! Before our technicians start any work, they always explain what they are going to do. You’ll never encounter surprise fees with us! We offer a fixed repair cost, meaning that our technicians will not add any hidden or call out fees to your bill. The price we quote is the price to get your appliance running and guaranteed for 6 months! A standard call out fee of R 400 is only applicable if we come to site to assess your appliance and you choose not to go ahead with the repair, cancel our quote or you need a technician to assess and provide a quote only. To make it as easy as possible we offer morning and afternoon appointment slots, often including Saturdays! 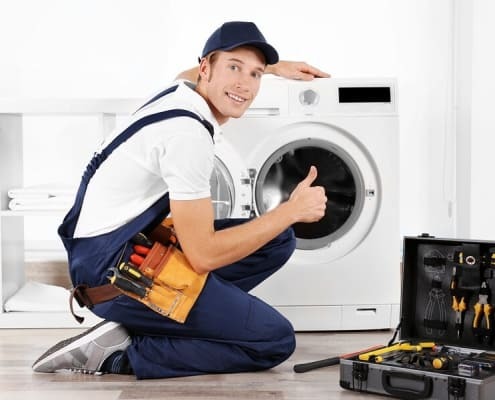 To book your repair with one of our friendly and experienced appliance repair specialists, do not hesitate to get in touch, simply Call: 087 551-2667 / 011 568-5011 or Book a Service Online. We are open from 8am until 5pm Monday through to Friday and 9am till 1pm on Saturday, so don’t put up with a faulty appliance for any longer, call Appliances Repair and let our qualified technicians get your appliance back to full working order. 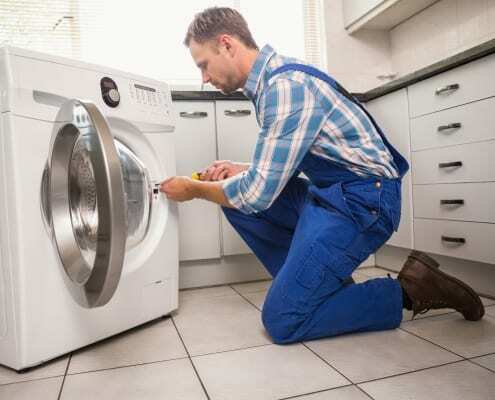 Appliances Repair offer the same day washing machine, dishwasher, stove, oven, fridge repair and other appliance repairs service in Johannesburg and Pretoria. 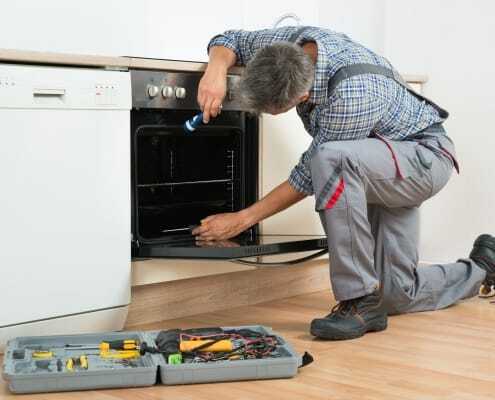 Appliances Repair is your one stop solution for all home and commercial appliance repairs. Our certified technicians are experts, they repair all major appliance brands and models since 2005 across Johannesburg and Pretoria.